I hired The Total Package to bring my personal papers and records into a current position, as I had left them become disorganized after my wife's passing. The Total Package worked diligently and brought all of my personal papers and records into order and current. I was then able to file my taxes for 2010, 2011, and now my 2012 taxes are ready for the accountant to file. This has lifted a great burden and worry. I have continued to retain The Total Package to maintain my records and files for 2013 and forward. I find The Total Package to be totally trustworthy, excellent at their work, and does not waste time nor money. 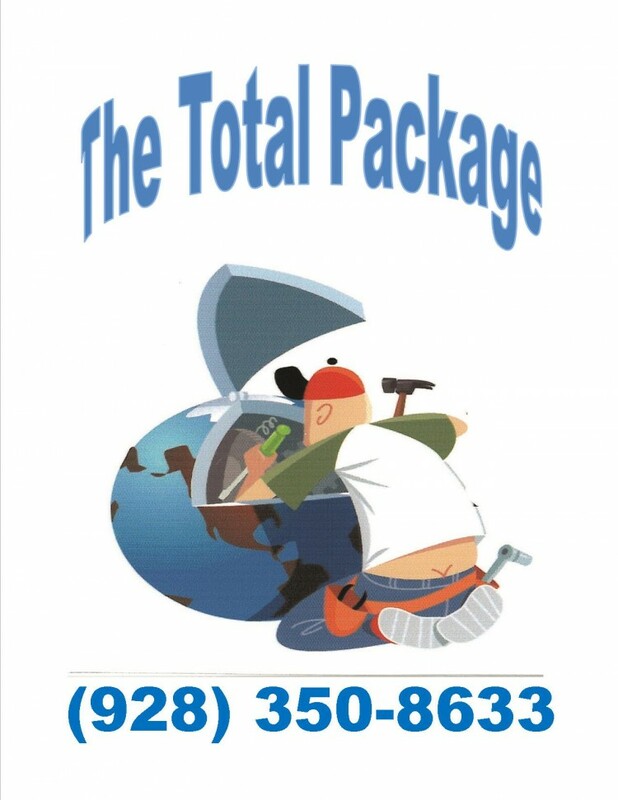 I would recommend The Total Package to assist any business or person with their personal and private information.